Book Your Holiday Accommodations Now! If you’re looking forward to the upcoming winter holidays you’re not alone. We can already feel it in the air as people begin booking their holiday accommodations at Sunset Reflections Vacation Rentals. 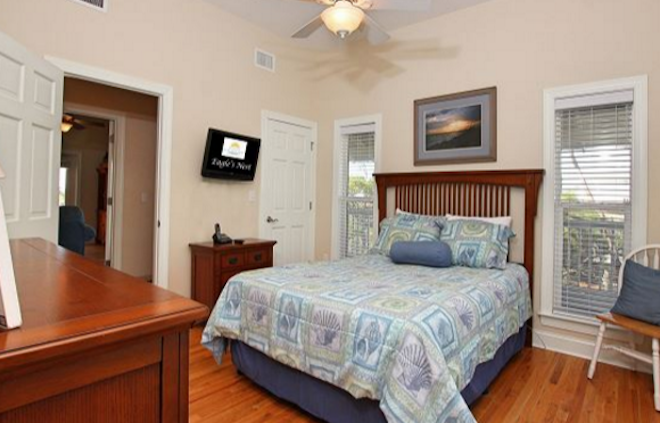 The people calling are not just those planning on spending their holidays in Cape San Blas, Florida. We get local residents reserving holiday vacation rentals where they will have a big enough space to entertain visiting family from out-of-town. 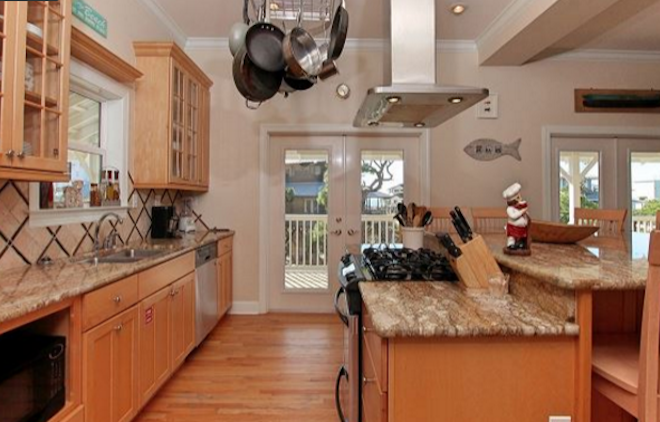 Some just need more bedrooms but others relish the fact that with a vacation rental they can do their holiday meal preparation in a spacious chef’s kitchen for the first time ever! What a delight that would be! If you’ll be here over Halloween check out what’s taking place in downtown Port St. Joe. Ghosts on the Coast will feature costume judging contests, trick or treating with the merchants and area businesses, storytellers and plenty more. Port St. Joe will kick off Christmas on the Coast on the first weekend in December. There will be a parade, tree lighting, 5k Reindeer Run, festive entertainment and, best of all, the arrival of Santa! Why not make this one of the best holidays you and your family have ever had! 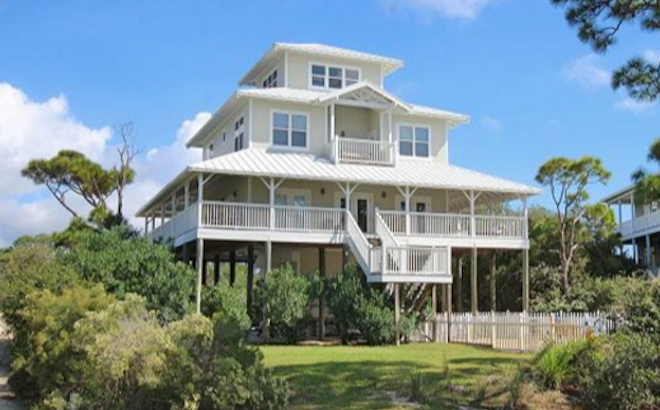 Give us a call if we can help you with booking the perfect holiday vacation rental in Cape San Blas, Florida. We can be reached at 1-877-805-7794 at your convenience and we look forward to hearing from you. Happy holidays no match which one is your holiday of choice! Posted on October 24, 2016 Author Sunset Reflections StaffCategories Holiday vacation rentalsTags Holiday Accommodations, Holiday vacation rentalsLeave a comment on Book Your Holiday Accommodations Now!